Mr Shihabi has held, over the past 40 years, various executive and advisory positions with several major organizations in the Middle East. From initial training at the International Finance Corporation in Washington DC to his becoming an advisor to the Kuwait Investment Authority and beyond, Mr. Shihabi has leveraged his engineering background and management training into launching or turning around several industrial and commercial Projects around the Middle East. Projects that include the SUMED pipeline, Arab Iron and Steel, Shuaiba Paper Products and a host of other large and medium sized industrial projects. Four of his other projects are currently listed on the Kuwait Stock Exchange. He also assembled a group of hydrocarbon exploration and production licenses covering vast territories in the Republic of Kazakhstan and pioneered developing and implementing the project’s investment and execution strategy, and final exit. 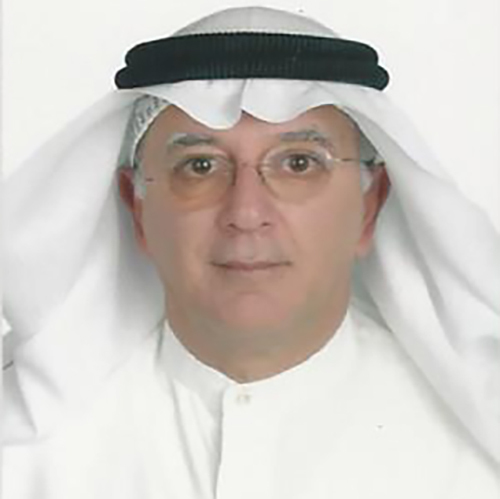 Mr. Shihabi is currently an advisor to various investment entities and individuals in the Middle East.